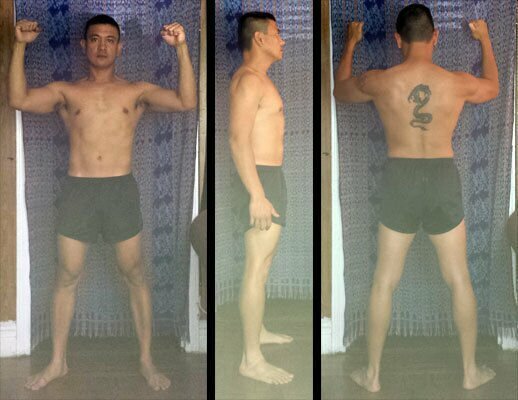 5/3/1: Pt 3: +28 Weeks Progress Review: 1/25/15 – My Journey to Godliness! 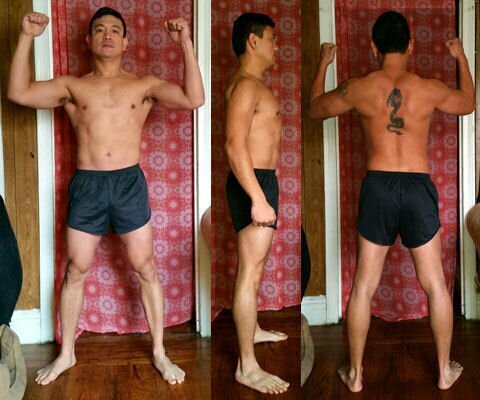 Another 4 weeks and unsure of my progress this time just by looking at the numbers. I had a planned deload week but did nothing but rest and recover from some body parts not acting 100% for a while. Most of my problem body parts seems to have recovered from this week of doing nothing. One unhappy number I am not happy about is the body fat % which returned to my starting numbers. Otherwise some parts had some changes and I think I look lean enough for now. Lifts are still slowly progressing as well and hoping for more improvements in time. I did buy myself a 16 kg kettlebell to do some indoor conditioning work when I don’t have time to drag my sled outside or during inclement weather.